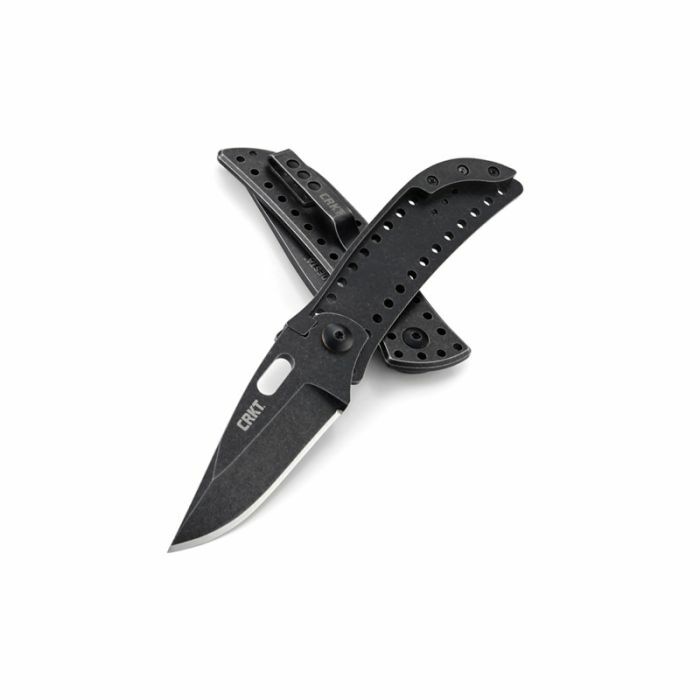 The Desta Folder Black with Stonewash Finish has a subtle thumb slot assists blade deployment which activates a smooth action, while the forward lockback mechanism secures the blade in place. 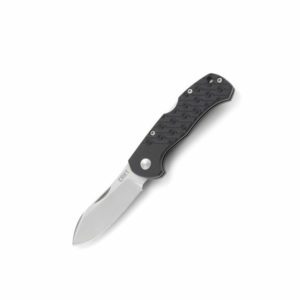 To close the blade simply push up the spine of the handle near the pivot screw to disengage the lock. It boast Tip-Up, deep carry pocket clip for comfortable everyday carry. 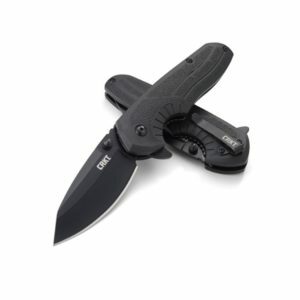 The Desta Folder Black Stonewash Finish is designed by Pat and Wes Crawford in West Memphis, Arkansas.